An Excel spreadsheet of names, etc., compiled mainly from the Green Books. Additional entries are from Speech Day Programmes, Magazines, Friends Reunited Website (now defunct), the notes sent by individuals and two particial Prefects' Lists (Green Book equivalent) from 1973 and 1981. Names have also been obtained for the years 1940-1948 and 1971-1984 from the Admission Register. Some of the form entries shown in red have not yet been associated with the correct school year. An Excel spreadsheet compiled from information published in the available Green Books. 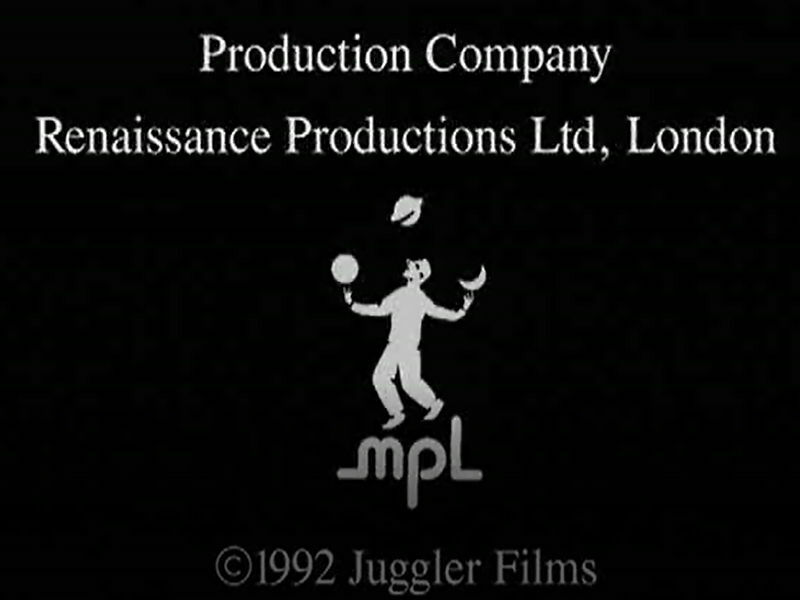 Juggler Films presents ECHOES - a walk through the Liverpool Institute High School for Boys by Paul McCartney. 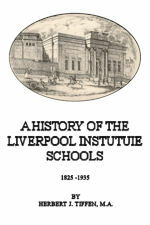 An anthology of biographies of ex-pupils of the Liverpool Institute who died in the Second World War by Alan Clegg. In writing this tribute to the fallen and captured old boys I have consulted hundreds of records and histories to find the nature, context and circumstances of their sacrifices and perhaps something of the people themselves. Occasionally the records have revealed just a glimpse of them through the eyes of their contemporaries: their teachers, commanders and comrades. It is not much perhaps, but it is all we have to remember them by. Details of three of the old boys remain elusive, but the search goes on. An extract from the Preface. 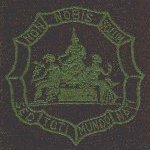 Many of those who were present at the centenary celebrations in 1925 learned then for the first time that the School had had so varied a history. They felt that they would like to know more about it, and especially that it would be well that each generation of boys as they pass through the School should be able to learn more of the traditions which they inherit. In response to this demand Dr. Alfred Holt, who was for several years a vice-chairman of the Governing Body, undertook to write the School's history. He devoted a considerable time to the study of the earlier records, but ill-health and his untimely death prevented him from completing the work. To his notes and especially to an account which he wrote of the exhibitions of 1840 to 1844, I have been much indebted for help in my work. After Dr. Holt's death no one could be found who could spare the time to continue the story, until on the eve of my retirement Mr. Symonds the Headmaster asked me if I would undertake the task. With a light heart I consented to do so, and for my own part I have never regretted my assent. The work has given me real pleasure, and increased my pride in the School in which I have been privileged to play an insignificant part. This booklist is still very much a work in progress - a grab bag of notes being brought together by Austin Hughes. Any booklists, addenda, library, bookish or even general reading experiences from your school years are welcome with anecdotes, comments, corrections, book titles and authors and even organisational details etc. Please e-mail them to Austin or place a message on the Liobians or Liobanter forum. An Excel spreadsheet of names, etc. The 51.3 Institute Outcomes document contains some tables about the course through the school and fate of the 51.3 entry, preceded by a discussion of their implications. The findings are probably relevant to much of the 1950 period and the discussion of some general relevance. I would appreciate any input from Liobians which endorses or criticises that view or which can exand on the specific issues touched on in the analysis. In particular I would like more insight into the high retention rate of boys from 4th to U5th in the A stream, with the implication of their coping well with the work throughout the period, but followed by mass departure via Remove A. The contrast with the Sc stream is very apparent. Do you have any explanations to add to mine? A Word document with the sleeve notes for the 1956 Assembly CD and graphics for the CD label. John Webster, born on September 23, 1922 and died on December 24, 2015, aged 93. After graduation in 1947, he taught English at the Holt High School in Liverpool before becoming head of English at the Liverpool Institute, where his students included George Harrison and Paul McCartney. Stan Kelly-Bootle (15-Sep-1929 - 2014) was regular contributer to the Liobians forum. An obituary appeared in the Guardian on April 29th and Bill Leece was able to recount memories of Stan to Matthew Bannister on the Radio 4 programme - Lastwords. The first 35 seconds introduce the programme and the part about Stan starts after about 21 minutes. Organised by Liverpool Libraries Together, this programme of exhibitions and events provides an overview of life in Liverpool between 1914 and 1918 by revealing some of the experiences and views of people who lived, worked and studied here. The libraries in the partnership are holding summer exhibitions to reveal intriguing stories and images from the time: the pacifists, patriots and parents who inhabited the University of Liverpool; the war efforts at the various colleges which eventually became Liverpool John Moores University; the grand war memorial at the Liverpool Institute of Performing Arts; and the everyday experiences of women and children on the home front on display at Liverpool Central Library and the City of Liverpool College.